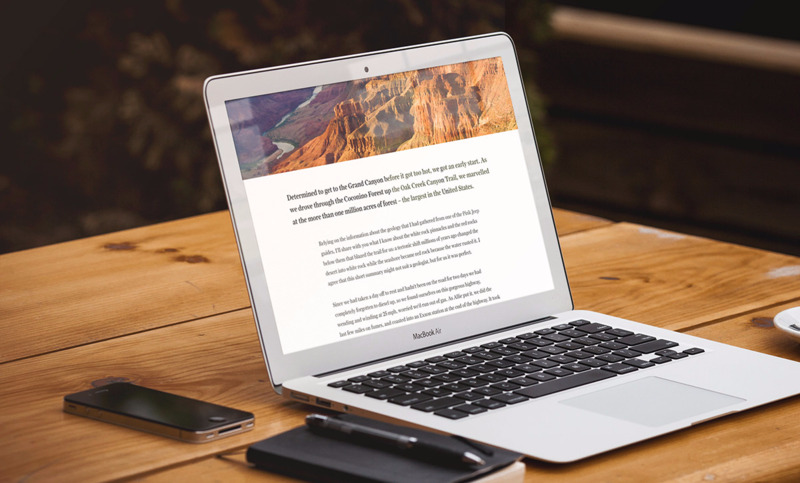 Sharing stories or events on the LTV blog has never been easier. 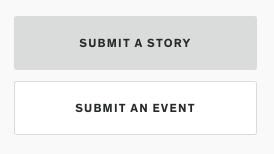 Simply click on the Submit a Story or Submit an Event button found on the bottom-left corner of your MyLTV dashboard. Once the form has been submitted, the LTV team will review and post to the blog. Once posted, all members of your Travelers Club will automatically receive an email notification of the new post or event.